Was launched in the Middle East last year. Today, Auto Shanghai 2015 hosted the Chinese debut for the limited series Aston Martin Lagonda Taraf. The 2015 Lagonda Taraf marks the revival of the historic Lagonda, with production numbers limited strictly to 200 units. The "Taraf" word added to the name, roughly translates to "ultimate luxury" in Arabic. The reason why the company used this word is not only that it wanted to define the luxury saloon, but also to express its availability that was originally limited to the Middle East. This year the car's availability was extended to the UK, Germany, France, Italy, Spain, Netherlands, Belgium, Portugal, Luxembourg, Monaco, Greece, Denmark, Switzerland, Norway, Sweden, Ukraine, Russia, India, Singapore, Malaysia, Hong Kong and South Africa. China is still not among the list of markets where this car will be sold. 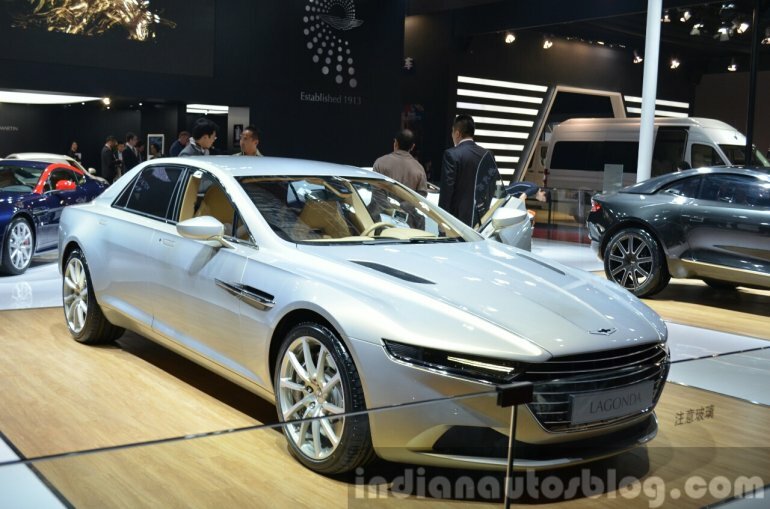 Based on the luxury automaker's "infinitely flexible architecture", the luxury saloon has a design inspired from the 1976 Lagonda which was penned by Williams Towns. The company offers customization for the super saloon via its 'Q by Aston Martin' bespoke service. 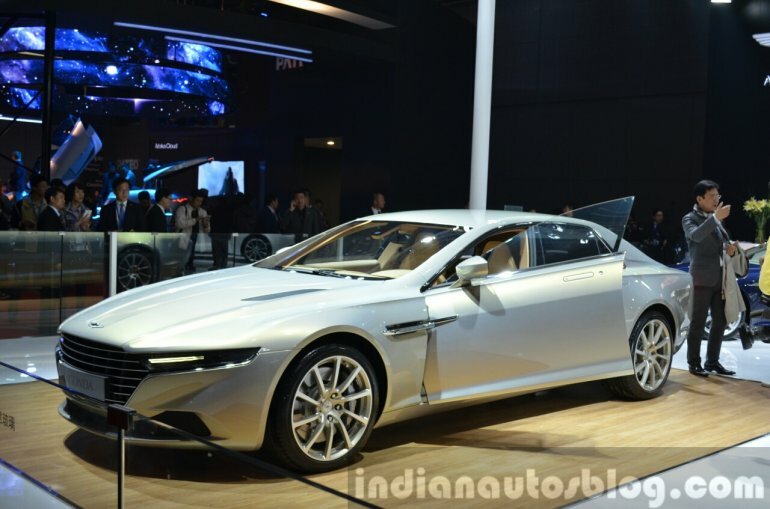 A 600 bhp 6.0-liter V12 engine powers the Lagonda Taraf and an 8-speed automatic transmission directs power to the rear wheels. The torque and top speed figures remain undisclosed, but the company claims that the car can reach 0-100 km/h in about 4.2 seconds. The limited series model's price also remains a mystery, but it's availability is known to be on an invite-only basis. 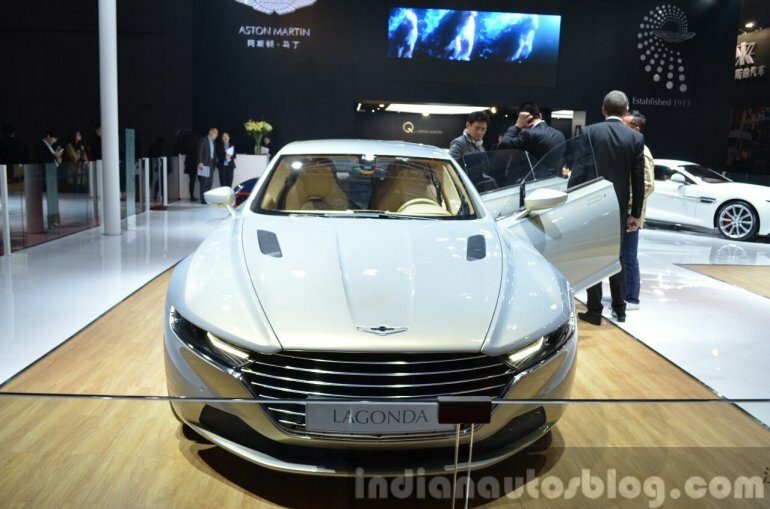 The hand-built Lagonda is rolled out of the company's facility in Gaydon, Warwickshire, where another limited series model, the One-77, was also built.